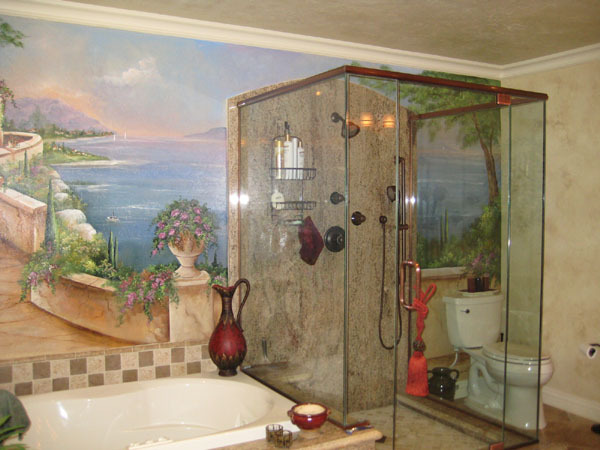 As experts in glass repair and installation serving Simi Valley, San Fernando Valley, and surrounding areas, Preferred Glass & Windows provides beautiful, customized tub and shower enclosures. We are the #1 company for custom frameless shower enclosures in the area! Preferred Glass & Windows is also an official member of the American Glass Association’s task force on heavy glass shower safety codes. When you come to our company, you will get practicality and aesthetics in a seamless blend. 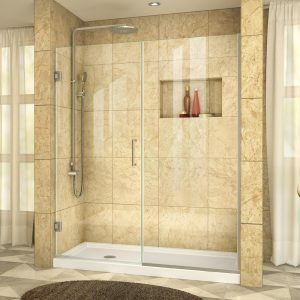 We offer a variety of custom shower and tub enclosure designs in both framed and frameless, all equipped with L-shaped tracks for easy cleaning and maintenance. With Preferred Glass & Windows , you get a superior quality tub or shower enclosure that is perfectly customized to your space. All installations come with lifetime guarantees to give you peace of mind when making this commitment. If you’ve had problems in the past with water stains, streaks, and residue, you may purchase protective coating for cleaner, clearer enclosures. This coating will protect your shower from stains and reduce cleaning time and frequency. The protective coating never fades, so once you have it you are set for life! You can get a feel for our showers and tubs at our showroom—in fact, we even provide free estimates. We have been providing glass installation since 1969 and were voted the #1 Glass & Window Company by consumers in the LA Daily News, The Signal, Ventura County Star, and Elite Magazine. Stop by our showroom or call us at 888.495.7975 to get started with your customized shower doors. At Preferred Glass and Windows, we have been providing excellent service for over fifty years. We are recognized for our services from the People’s Choice Awards of the LA Daily News and Ventura County Star. Every one of our glass and windows installers are all AAMA certified and our work is never subcontracted. We have earned the prestigious title of being one of the few approved glazing contractors for the city of Los Angeles. We provide you a lifetime guarantee on every single installation. 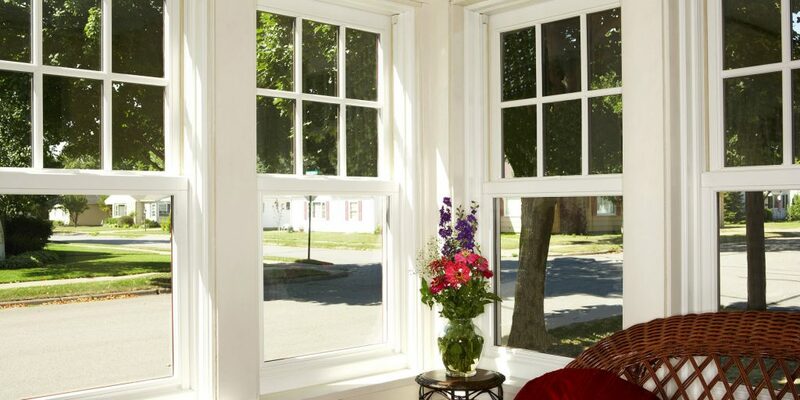 You only get the best with Preferred Glass and Windows.